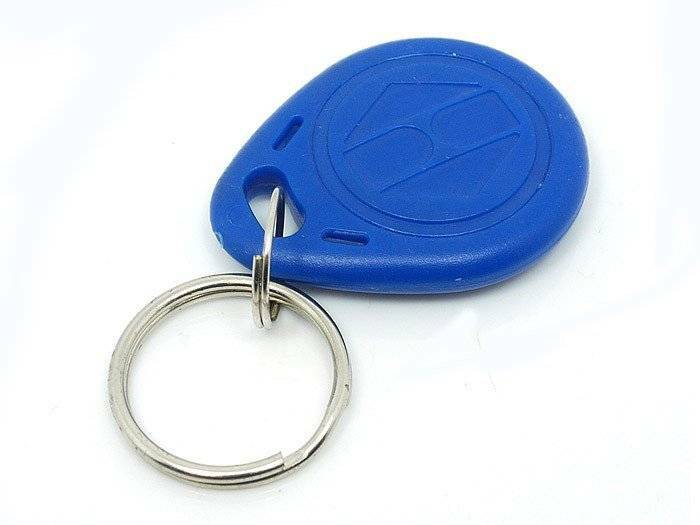 An RFID tag is very compact and therefore easy to carry. 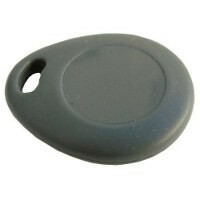 By keeping the RFID tag for the control panel, you can easily switch off the alarm system. Detection of hazardous concentrations of carbon monoxide (CO) and signaling with an audible and visible alarm. 85db internal siren and illuminated LCD display. When the VD8000 detects vibrations, a signal will be sent to your smanos control panel for an appropriate response. The VD8000 is adjustable to 3 different sensitivity levels that can be adjusted to your needs and surroundings. The RE2300 remote control helps you quickly switch your alarm on or off. In addition, the remote control also has an SOS panic button. The RE2300 is easy to carry with your keychain, in your pocket or in your bag. The smanos MD8000 is an effective intrusion detector and works ideally at locations such as window sides, halls and corridors. 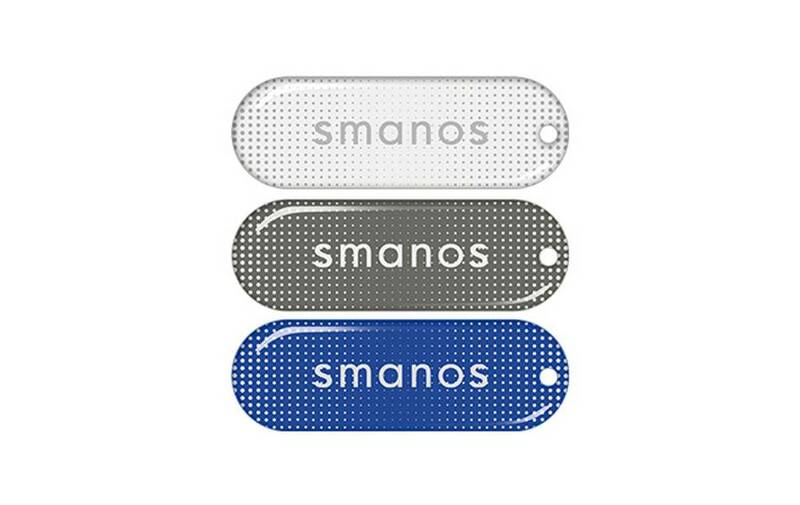 The smanos smoke detector is designed to alert you early in the event of a developing fire. 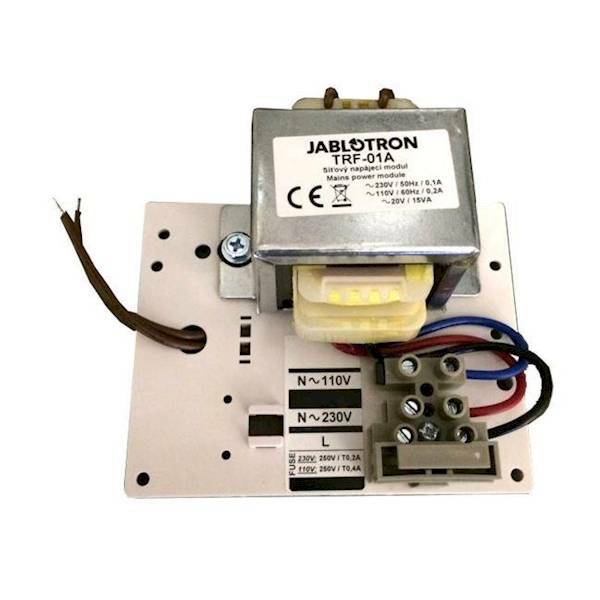 Place the smoke detector in corridors, living rooms, bedrooms and other rooms. The Ezviz T6 Sensor detects the opening of doors or windows in an accurate way. The detector is extremely versatile. The detector can be mounted on doors, windows, but also, for example, drawers of a cupboard. The Ezviz T1 Sensor reliably detects an intruder in the 12 x 12 meter coverage area thanks to infrared technology. Thanks to the PIR motion detection and the wide visual angle you enjoy maximum safety.